Unless you live in England – and, in most of the country, even if you do – you will have few opportunities to hear live performances of the music of Ralph Vaughan Williams, the dominant national composer between Elgar and Britten. A passing violinist may offer The Lark Ascending and a string orchestra might play VW’s setting of the Tudor tune ‘Greensleeves’, but the meat of this great composer, his symphonic work, is seldom served and then only with apology. There has only ever been one live cycle of the symphonies – by the late Richard Hickox – and the recorded versions – Boult, Previn, Handley, Hickox, Slatkin, Paul Daniel – are not always distinguished by the best of British orchestral playing. So the heart soars – yes, lifts right out of its chamber and into summer skies – at the glorious first sound of two symphonies that herald a full new cycle from the Royal Liverpool Philharmonic Orchestra, conducted by Andrew Manze. 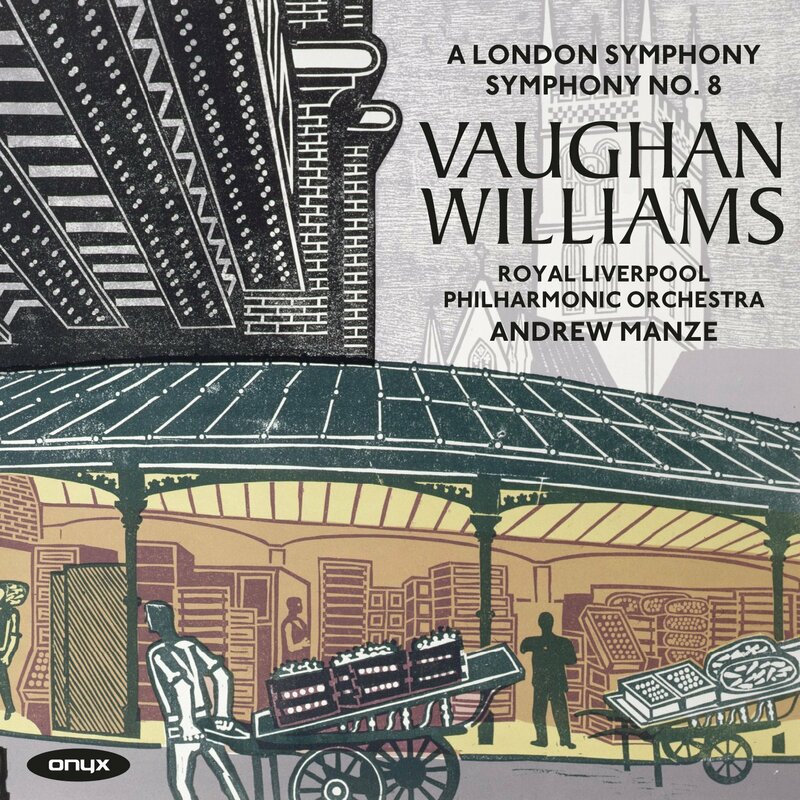 The dawn-like opening of the 1914 London Symphony testifies that Liverpool is an orchestra playing at peak confidence and conviction, all sinews strained in the good cause. The symphony is no more a portrait of London than Haydn’s was, rather an evocation of a time and a place, in that order. Nor is it helpful to consider VW an English composer when his principal influences were Ravel, Sibelius and Renaissance polyphony. He was English by heritage, language and tradition, immersed in Anglican melody, but he was cosmopolitan to the core, atheist, egalitarian and profoundly humane. He was a composer touched by great ideas and the London Symphony was his first near-masterpiece. I have not enjoyed a performance as much as this since John Barbirolli’s, and the playing here is in every measure richer and more vivid than those post-War recordings, certainly the liveliest available. 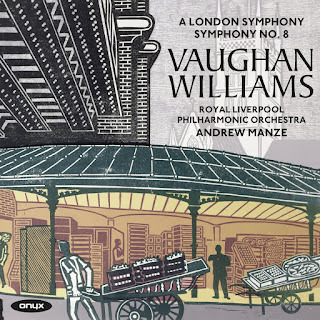 The eighth symphony, written towards the end of VW’s long life, is his shortest and, in some ways, most experimental, playing as it does with tuned gongs, tubular bells and other exotica. It’s sunny, melodic and intellectually undemanding, intended for enjoyment, going nowhere in particular. And it has got some of the best brass playing you will hear all year.